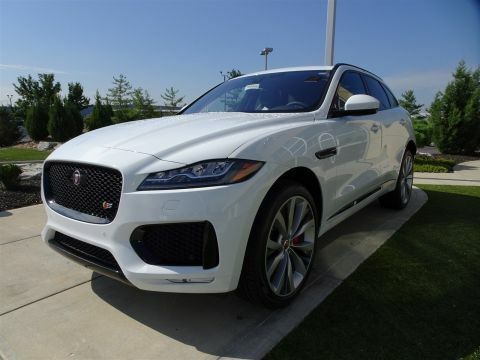 Looking for a luxury SUV packed with interior features and the performance you need for the Lexington, KY streets? 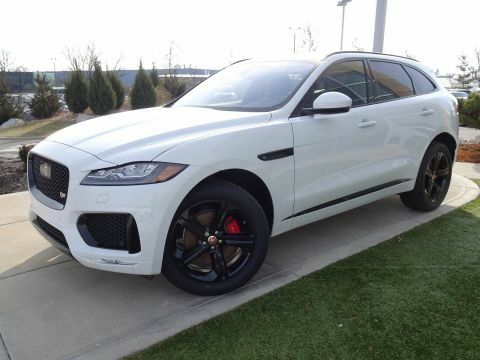 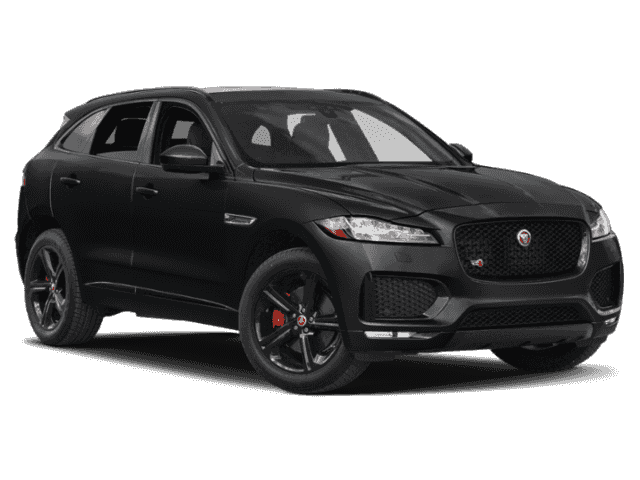 The new Jaguar F-PACE S might be the vehicle for you. 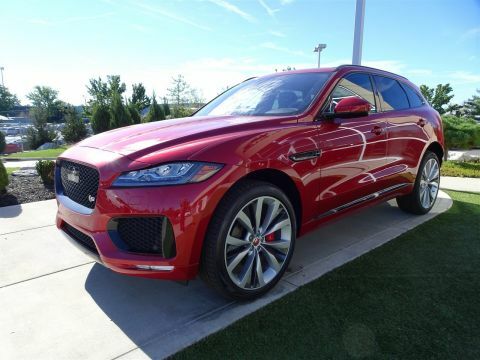 With a 3.0L 380 HP Supercharged V6 Engine under the hood of this sporty and sleek model, you’ll be able to tackle any road in style. 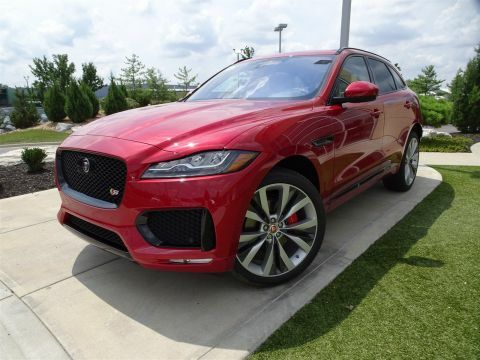 Why Choose the Jaguar F-PACE S? 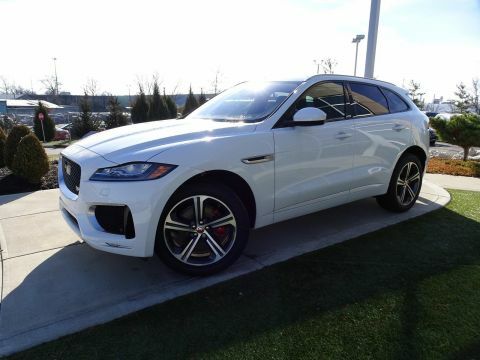 Ready to experience the new Jaguar F-PACE S for yourself? 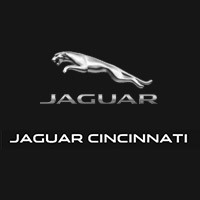 Contact us to set up a test drive at our Cincinnati showroom today!